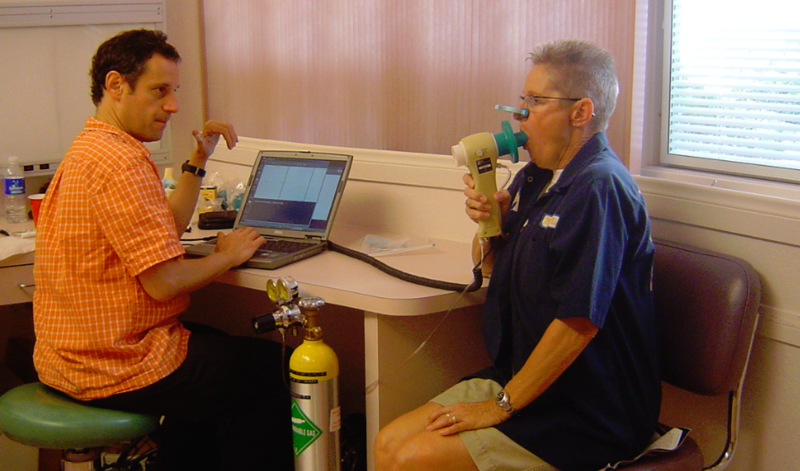 James Craner, MD, MPH, FACOEM, FACP practices Occupational and Environmental Medicine based in Reno and Las Vegas, Nevada and northern California USA. Dr. Craner specializes in diagnosing, treating, and preventing diseases and injuries caused by exposure to hazardous chemical, biological, and physical agents in the workplace and residential environments. Dr. Craner is also the founder and principal developer of webOSCAR™ , a software-as-a-service (SaaS) platform that automates and streamlines the process of managing employee- and company-specific health, safety and environmental data and requirements in a single, real-time system. Companies and organizations in industries of all sizes rely on webOSCAR every day to effectively protect their employees’ health and keep on top of compliance requirements. October 2018. Dr. Craner and John Kimball, CIH, Senior Industrial Hygiene Program Manager at Tesla, Inc. co-presented an industrial hygiene educational course, Do Hearing Conservation Programs Really Work? Prove It! 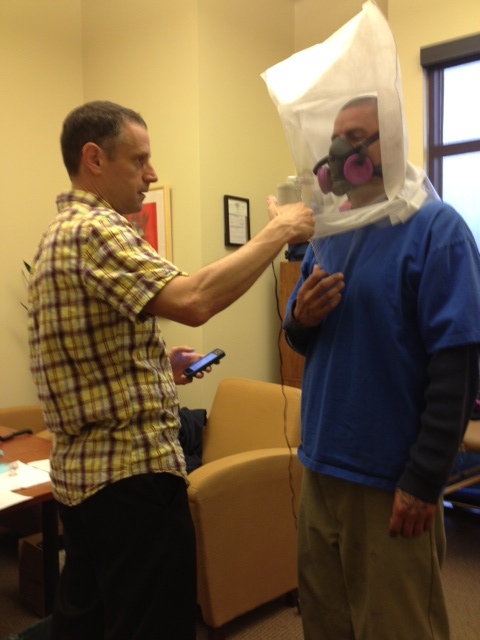 for the University of California Berkeley’s Center for Occupational and Environmental Health (COEH). 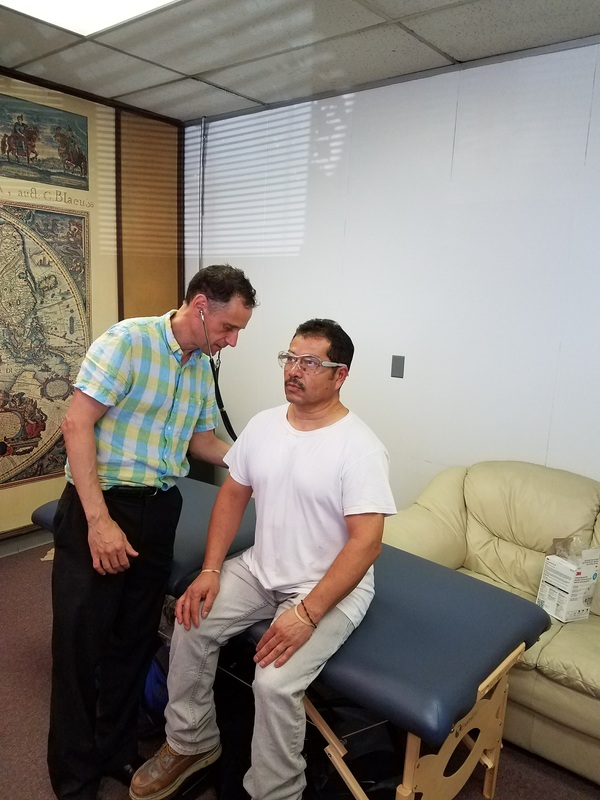 T his course examined the purpose of hearing conservation programs (HCPs), and provocatively challenged why they may not fulfill their intended purpose of preventing noise-induced hearing loss (NIHL) in spite of extensive investments in fulfilling regulatory compliance requirements. Participants learned how and why noise exposure (industrial hygiene) and hearing (audiometry) data currently collected are under-utilized. New approaches on how to transform hearing conservation from a compliance obligation to an evidence-based, Best Practice system that measures and manages risk by leveraging the power of analytical aggregate statistics and information technology were presented. August 2018. Dr. Craner and Matthew Le, MPH, CIH, CSP, Senior Manager Industrial Hygiene and Occupational Health at Tesla, Inc. co-presented a continuing education webinar, Lithium: A Novel Occupational Hazard in Electric Vehicle Battery Production and Life Cycle Management, for the University of California- Berkeley’s Center for Occupational and Environmental Health (COEH). 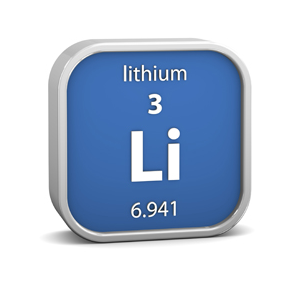 The webinar explored the extraction, processing and uses of lithium for EV batteries; the toxicity of lithium; opportunities and challenges for leaders in the EV battery industry to develop and implement Best Practices for Medical Surveillance and Industrial Hygiene in the applications; and the life cycle for lithium ion EV batteries and plans for product stewardship. June 2018. Dr. Craner and his industrial hygiene and his health and safety colleagues, Rich Meier (OSHA Compliance) and Tyler Forrest, CIH, CSP (Industrial Hygiene) presented OSHA Silica Standard for General Industry: a Roundtable Seminar for the Assay Laboratory Industry. 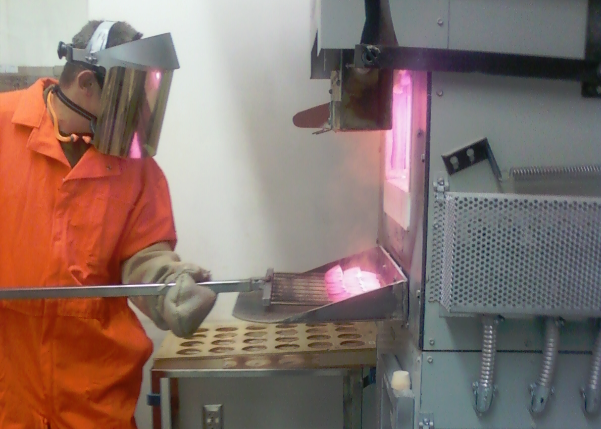 In attendance were health and safety managers, supervisors, and other representatives of commercial precious metal assay laboratories and assay flux manufacturing companies based in the Reno-Sparks, Nevada area. The presentation addressed the health effects of respirable silica dust, and the medical surveillance, exposure monitoring and control, training, recordkeeping, and compliance plan requirements of the newest OSHA health-based Standard 29 CFR 1910.1053. A roundtable discussion identified industry-specific challenges, needs and opportunities for participating companies to share resources and collaborate on methods and strategies to effectively protect employees’ health and ensure cost-effective, performance-based compliance. November 2017. Dr. Craner introduced Rich Meier for his continuing education webinar, Chemical Process Safety: The Pyramid Approach to Implementation, for the University of California-Berkeley’s Center for Occupational and Environmental Health (COEH) on Nov. 1, 2017. 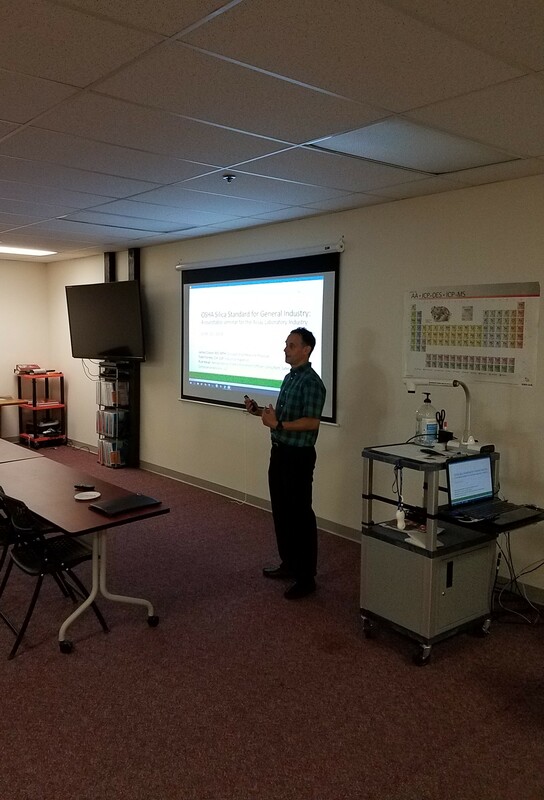 Mr. Meier shared his extensive expertise in how to develop a comprehensive PSM program gleaned from his 33 year career as Nevada OSHA’s ‘go-to’ expert for major chemical accident and occupational disease investigations. June 2017. Dr. Craner presented a continuing education webinar, Prevention of Noise-Induced Hearing Loss, for the University of California-Berkeley’s Center for Occupational and Environmental Health (COEH) on June 7, 2017. 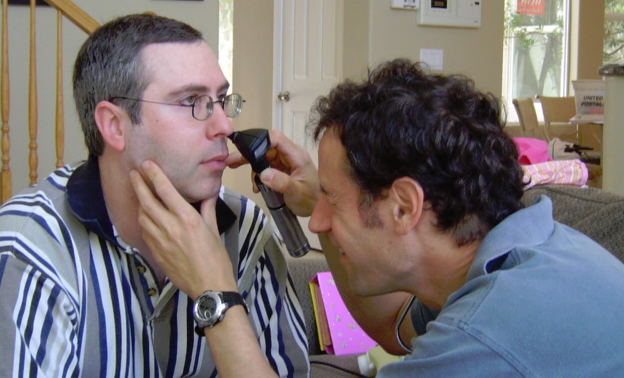 The presentation examined the effectiveness of hearing conservation programs and interventions, limitations of regulatory compliance for noise, and Best Practices for hearing loss prevention. October 2016. 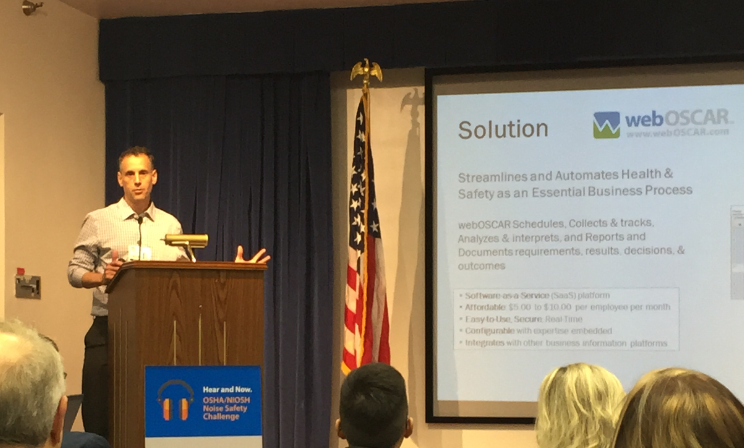 Dr. Craner presented Audiometric Data Analytic Methods and Tools as one of the 10 finalists in the US Department of Labor’s “Hear and Now” Noise Safety Challenge event in Washington, DC on October 27, 2016. Read about it on NIOSH’s Science Blog: Hear and Now Noise Safety Challenge Winners (December 19, 2016). For additional details about the need for this technology, see webOSCAR Noise Safety Challenge submission.